An inside look at the techniques, methods, and tools used for proper tree care in Pinellas. Tree pruning and trimming are essential components of every tree care program. However, it is a mistake to attempt to trim your trees on your own. Rely on the professionals for proper tree care. An expert approach will help promote tree health, spur unnecessary growth, and allow for trees to maintain their natural aesthetics. Ask those who have attempted to trim their own trees about the results and you will find many ended up damaging them. It is imperative that the professional you hire for tree trimming approaches this task in a careful manner. If the trimming is not performed with precision, it might end up harming your tree. Proven tree trimming experts commence with a visual inspection of the tree. Most begin at the very top and work downward. It is a mistake to remove more than a quarter of a tree crown in any given season. Primary side branches should be a minimum of one-third smaller than the trunk’s diameter. Those who understand proper tree care know the majority of deciduous trees should not be pruned up from the very bottom beyond a third of the tree’s height. 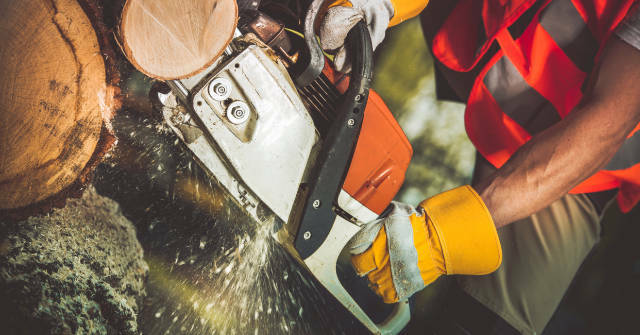 When a professional trims your trees, he or she attempts to trim them in a manner that creates angles that are at a 10 or 2 o’clock angle with the tree trunk. Proper tree care in Pinellas can only be accomplished with sharp tools. As an example, young trees are best pruned with single-hand pruning shears equipped with a curved blade. Pole pruners should be used for high branches. Especially large branches should be approached with care. As an example, a large branch will require the cutting outside of the ridge collar and branch bark. One of the common mistakes amateurs make is leaving a stub that protrudes. However, even the smallest tree trimming projects require considerable effort. If the aim is to simply shorten a branch, the cut will have to be made along a neighboring bud or branch. This should be done in a manner that favors a bud that will generate a branch that grows outward or in the intended direction. Those who understand proper tree care in Pinellas sweat the small stuff of these seemingly simple cuts. Each cut should be clean and sharp, made about a quarter-inch past the bud in question. Professionals know exactly the right amount of pruning to perform during each session. In general, it is a mistake to trim any more than one-quarter of a tree’s crown. If the tree is mature, even less should be removed for proper tree care in Pinellas. It takes an aged or healing tree that much longer to bounce back from a pruning. Plenty of people make the common mistake of assuming it is acceptable to cut branches at any point to obtain the intended results. Perhaps the tree is moving toward the home or other building. It is awfully tempting to cut branches regardless of their location to prevent them from contacting the home. However, giving the tree a topping or crew cut, known as “lopping”, is a mistake. Lopping is cutting a branch in any area other than a node or union. 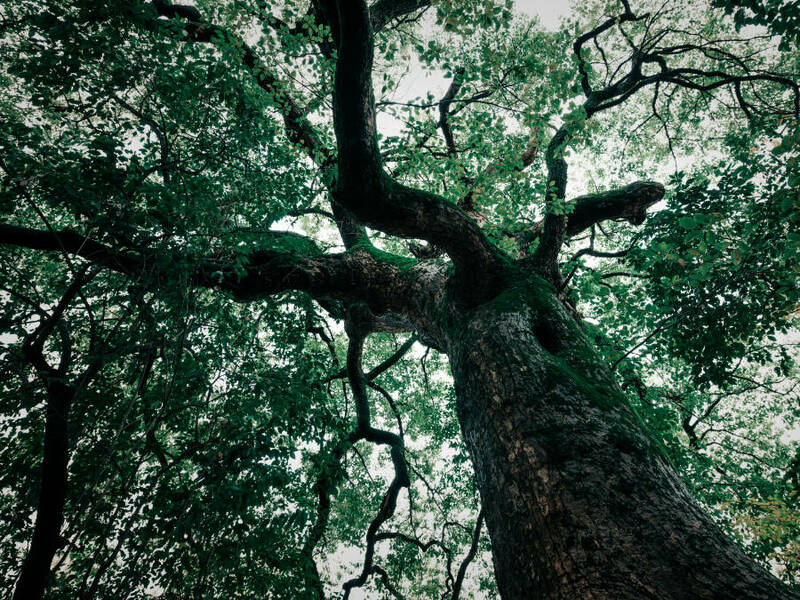 Proper tree care does not allow for such cutting, as it results in an ugly growth pattern, sabotages the new branch structure, and even makes the tree that much more vulnerable to fungal infections. Our team is here to perform the proper tree care in Pinellas. Reach out to us at (727) 359-0027 to schedule a consultation.